A better day than Friday but still very dull. 16th March 2019. 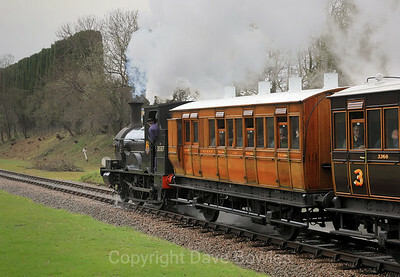 Branchline Weekend, Bluebell. Always a great weekend with visiting locos 30587, Beatie Well Tank and O2 No24 Calbourne. The visitors approach Leamland Bridge. 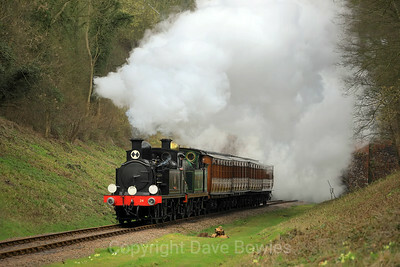 Always a great weekend with visiting locos 30587, Beatie Well Tank and O2 No24 Calbourne. 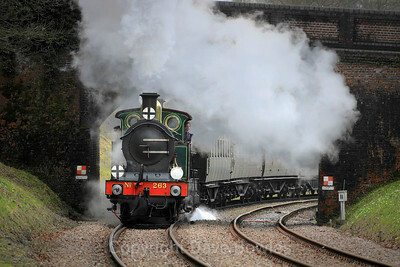 H class 263 through Leamland Bridge. Always a great weekend with visiting locos 30587, Beatie Well Tank and O2 No24 Calbourne. O1 exits the tunnel. Always a great weekend with visiting locos 30587, Beatie Well Tank and O2 No24 Calbourne. P class 178 with the 4 wheelers, exits the tunnel. Always a great weekend with visiting locos 30587, Beatie Well Tank and O2 No24 Calbourne. 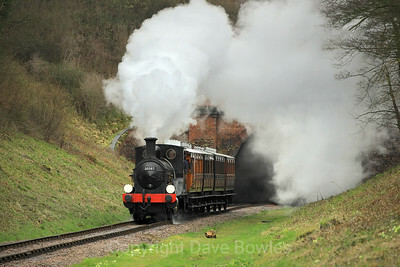 Calbourne No24 and H class 263 exit the tunnel. Always a great weekend with visiting locos 30587, Beatie Well Tank and O2 No24 Calbourne. Slightly better on Saturday but still dull. 30587 exits the tunnel. 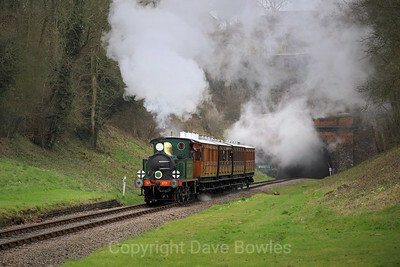 Always a great weekend with visiting locos 30587, Beatie Well Tank and O2 No24 Calbourne. Slightly better on Saturday but still dull. Beattie Well Tank at West Hoathley.